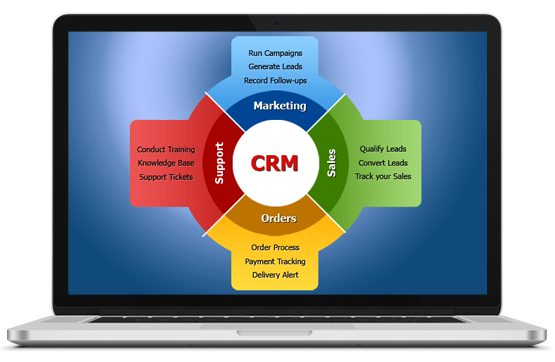 Design, Deploy or transform your existing CRM applications to meet the growing information/collaboration demands. Transform your legacy ERP systems to adopt to next generation ERP and drive competitive advantage. Improve your supply chain for the ever-growing demands of the consumer marketplace. Architect, Build and Deploy scalable cloud solutions in SaaS / PaaS / IaaS models. 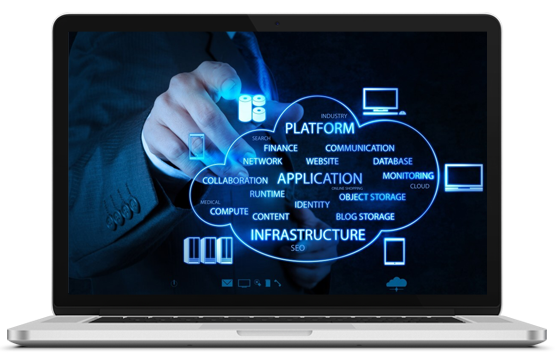 We have worked with leading Tier-4 Cloud providers. Outsource your enterprise applications to maintain & improve. We are good at Data Analytics, have worked on Big Data / Hadoop and many open source Analytics components. Share your data & Get Analytics! OdiTek delivered us a robust and comprehensive CRM application deployed on Linode Cloud, which helps us perform our operations smoothly. Very well organized team, my recommendations for them! Highly recommend Team OdiTek's approach and work. They have been working wit us on different enterprise-class applications for Malaysia's leading automobile manufacturer along-side our consulting team. We have worked with OdiTek on different projects including a full-scale ERP application for a German customer. They are an outstanding team to collaborate. If you are needing further information OR wish to kick start a 4-weeks trial period for our Enterprise Solutions Services, send us your details.